Shemekia Copeland’s release, America’s Child, swells beyond blues and into spirited Americana, with elements of rock, soul, and country. 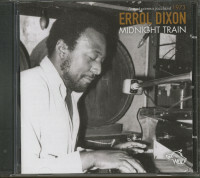 He started his career in the early 60s with his first record and his number 1 hit "Midnight Train". If Mr. Boogie Woogie plays a slow blues full of melancholy, poetic yet powerful, one will think of the great Jelly Roll Morton. His voice knows the nuance of Joe Turner, but also the gentleness and poetry of Albert Nicolas. Many influences can be clearly felt in his music: gospel, swing, soul, rock, to name but a few. The diversity of traditions has shaped Errol's own style. 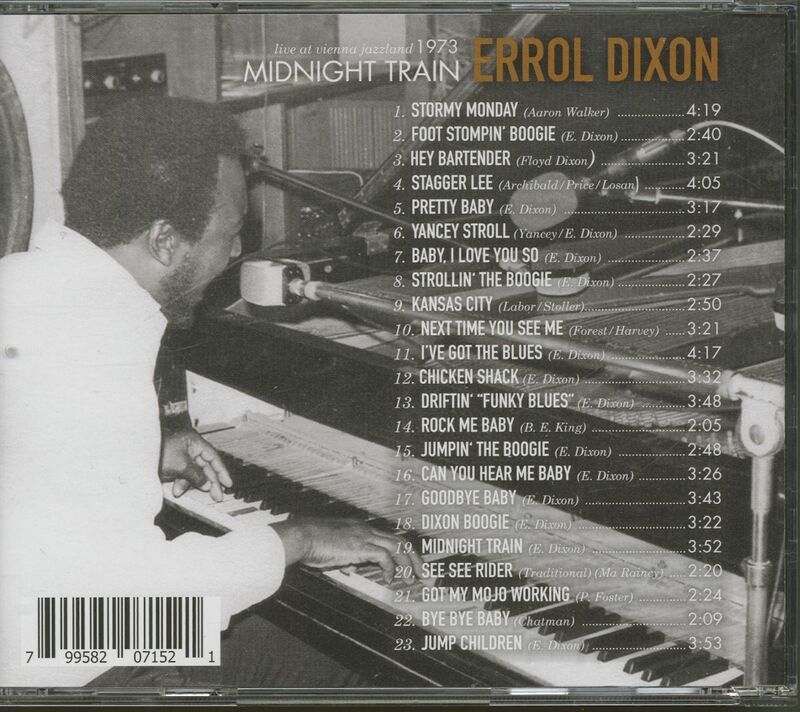 For years Errol Dixon has also made a name for himself as a live musician, be it with greats like Muddy Waters, Arthur Big Boy Crudup or B.B.King. Errol's explosive performance, his improvisational talent, which makes even much-heard standards an experience again, are his trademark. Besides well-known cover versions, he presents countless original compositions from the areas of boogie woogie, blues and spirituals. For decades Errol Dixon has inspired the Swiss boogie woogie scene, whether at well-known jazz festivals, in small jazz clubs or renowned concert halls. With his sweaty, fast boogie game and the popular "Rhythm Stomp Foot", but also his fine ballads, he fascinates already after the first minutes and transforms every hall into a witch's cauldron. Customer evaluation for "Midnight Train - Live At Vienna Jazzland 1973 (CD)"